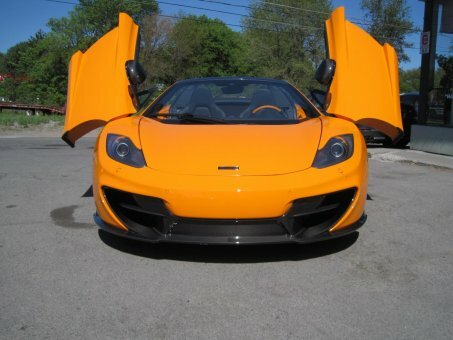 THIS IS A VERY RARE AND HIGHLY SOUGHT AFTER, 2014 MCLAREN MP4-12C SPIDER 50th ANNIVERSARY EDITION. VERY LOW MILEAGE! VERY CLEAN! LIKE NEW!